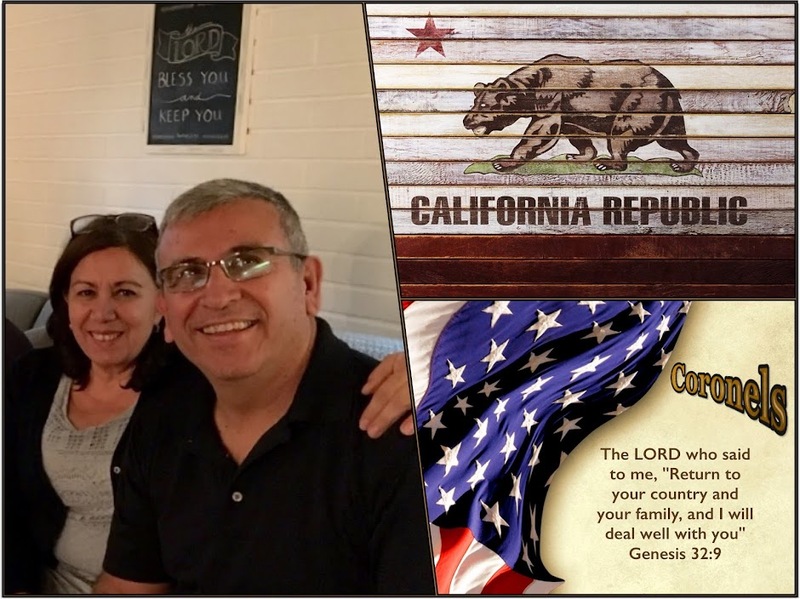 The Coronel Steps of Faith: Hurray! 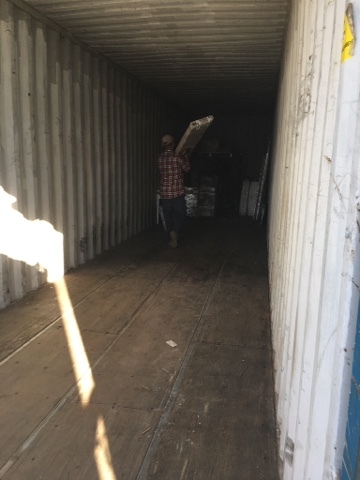 Our Container made it to California!! Hurray! Our Container made it to California!! 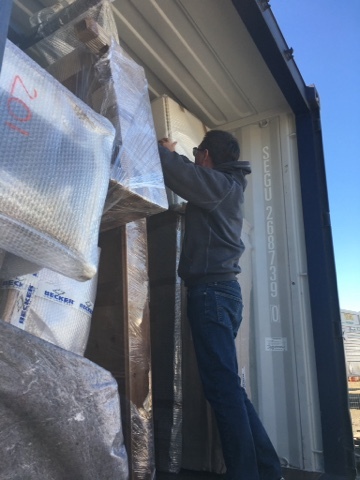 A couple of days ago our agent that we book our container with called and said the container will be in Long Beach Port and in the next day's it should be delivered. I asked him; so when will it be at my storage place? He said I can't say because the US Customs can X-Ray or do a partial or full unloading of the container if they think something is wrong which could take some days. So then, I had to find some brothers that would be flexible to drop everything to come and unload during this Christmas season with all their shopping needs still to do, I ended finding seven servants that would help me out and we unloaded it within one hour. 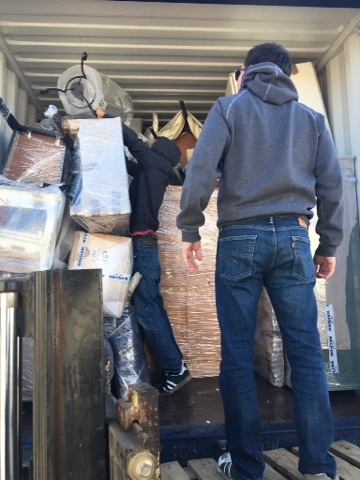 Once we started, we got moving on fast pace and next thing I knew it was finished...taking from the 20foot container and placing everything into a 40foot container. We are very thankful for the loving help given to us both in Herbornseelbach and Chino Hills! Now I know I'm home!! !